In Portugal, about 35,000 Portuguese people die each year from cardiovascular diseases. In this way, this remains the leading cause of death and accounts for one third of all population mortality. In order to combat this problem, there are some companies committed to developing technological solutions. For example, today we make known an “intelligent” toilet lid can save lives. 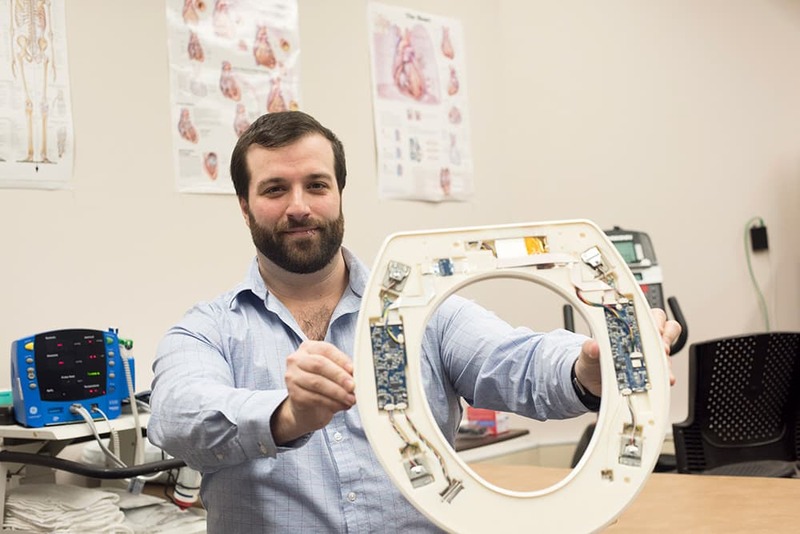 This is a toilet lid that has sensors and other technologies that detect heart problems. A team of researchers at the Rochester Institute of Technology has invented a “cardiovascular-based health monitoring system.” These may help hospitals monitor patients in the quest for risk of congestive heart failure – a toilet that, in other words, detects if their heart is about to give up the latter. Refers to article, published in the journal JMIR Mhealth Uhealth. How does technology in the toilet work? Basically, the team of researchers integrated in the seat a device that measures the heart rate, blood pressure and oxygen levels of the blood. Later, the algorithms transform the data and can notify healthcare professionals if the condition of the patient deteriorates. Clinical grade accuracy was achieved for all seat measurements when compared to their respective gold standards. The goal is to decrease the rate of readmission of patients with heart failure. In this regard, the team plans to take the device to the Food and Drug Administration for certification. According to the US Centers for Disease Control and Prevention, about 630,000 Americans die of heart disease each year. There is a rate of one in four deaths from heart problems. The main risk factors include diabetes, obesity, poor diet and lack of physical activity. Typically, within 30 days of hospital discharge, 25% of patients with heart failure are readmitted. After 90 days of hospital discharge, 45% of patients are readmitted. And the Centers for Medicare and Medicaid Services are penalizing hospitals for readmitting patients for heart failure. 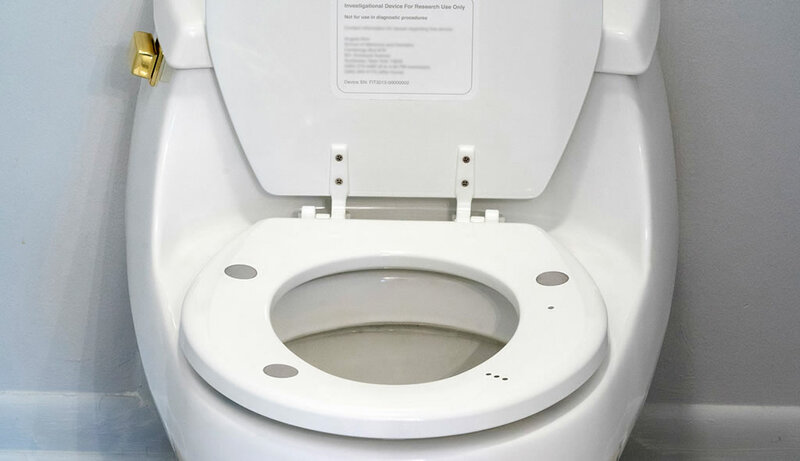 Nicholas Conn, a researcher on the toilet seat design, said. The researchers argue that providing this technology to heart failure patients could significantly save hundreds of thousands of dollars in hospital systems by lowering the readmission rate after a subsequent incident. After all, heart failure is a problem associated with how the heart pumps blood, not a death sentence. 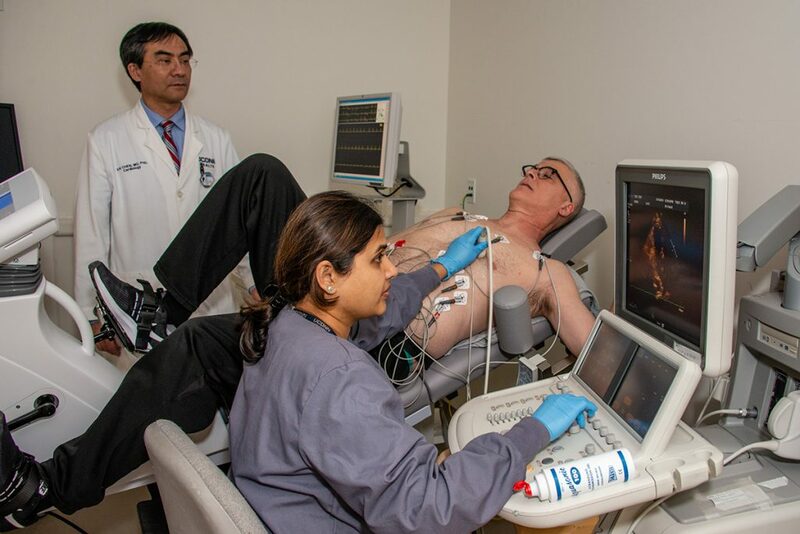 Although there is often no cure, heart failure can be treated with a number of strategies. According to the American Heart Association, varying lifestyle and medications, with those due to continued care, there are patients who may have more quality of life. 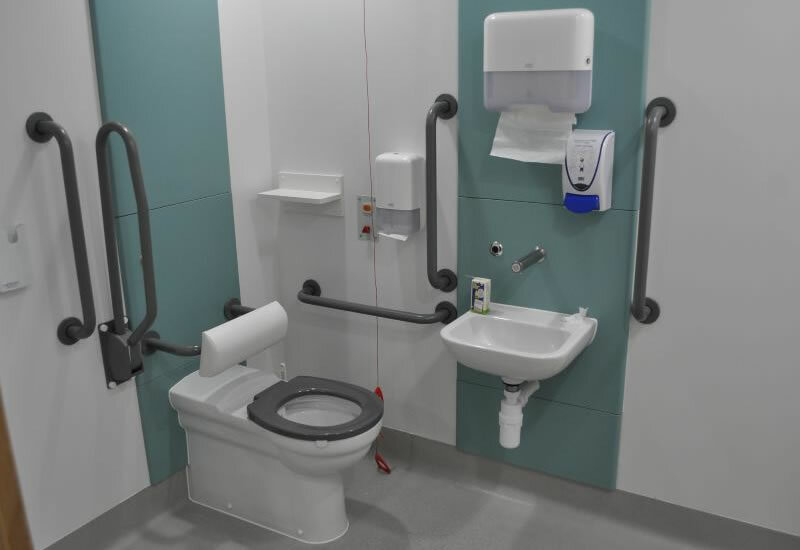 And a toilet seat-based monitoring system could greatly facilitate these steps for both patients and practitioners.